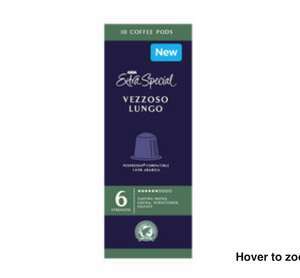 Asda have halved the price of their Nespresso compatible Vezzoso Lungo pods to £1.24 for 10 - 12.4p a pod! I picked up some packs in store, but they are also available online. 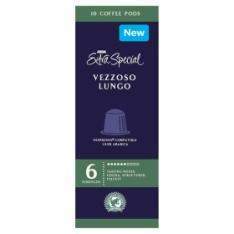 Their Possente and Aromatico varieties are also reduced to £1.86.